Anyone who is looking for asphalt paving in Morris County NJ from a trustworthy company owes it to themselves to call Greik Bros Paving. The team at Greik Bros has been trusted to ensure the job is performer perfectly by businesses, homeowners, and even local government officials. While sealcoating is one of the most vital things you can do if extending the lifespan of a driveway, walkway or parking lot is something you’re trying to achieve, making certain the job is done right is vital as well. Greik Bros Paving provides customers with the peace of mind that as soon as a sealcoating job has been started, our team isn’t going to call it done until each inch is perfectly seal coated according to our high standards. 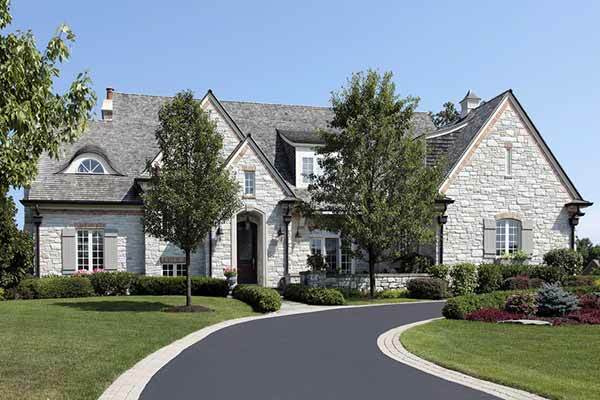 Are you searching for a quality sealcoating and paving company in Morris County NJ you can rely on for everything from roadways to driveways? Greik Bros Paving has been the top choice of locals for more than 35 years. Since 1980, we have shown our skill when it comes to paving time and time again. You simply aren’t going to find a business that has as much experience or as much dedication to high quality paving as Greik Bros Paving. 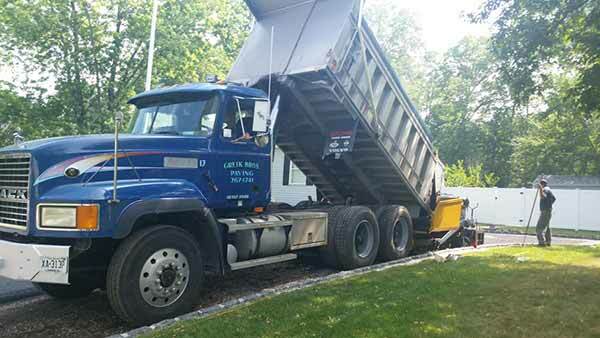 One of the top choices you’re capable of making when it comes to paving roads, driveways, and parking lots is asphalt paving in Morris County NJ is Greik Bros. Asphalt isn’t only an economical choice in the short term. If you ensure it is properly taken care of, it’s capable of lasting a great period of time. Every service you require to install a beautiful asphalt parking lot or driveway is provided by our experts, in addition to being capable of ensure it’s properly taken care of for years to come. If you already have an asphalt surface that’s in need of repairs, Greik Bros Paving can assist you with that, as well. For projects of all sizes we provide asphalt paving, removal, replacement and repair. No paving project is too big or too complex for the experienced and proficient team at Greik Bros Paving. 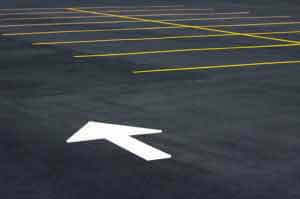 Are you considering hiring a parking lot paving company in Cedar Knolls NJ ? Remember to contact Greik Bros Paving before you go anywhere else if the highest quality asphalt with flawless installation is what you’d like. In order to keep your asphalt parking lot looking great and impressing customers for years to come, you’re in need of to top it off with the best parking lot sealcoating in Morris County NJ. Greik Bros Paving knows that without proper sealing, your parking lot won’t withstand the test of time and heavy traffic, which will end up costing you money in repairs and parking lot replacements. 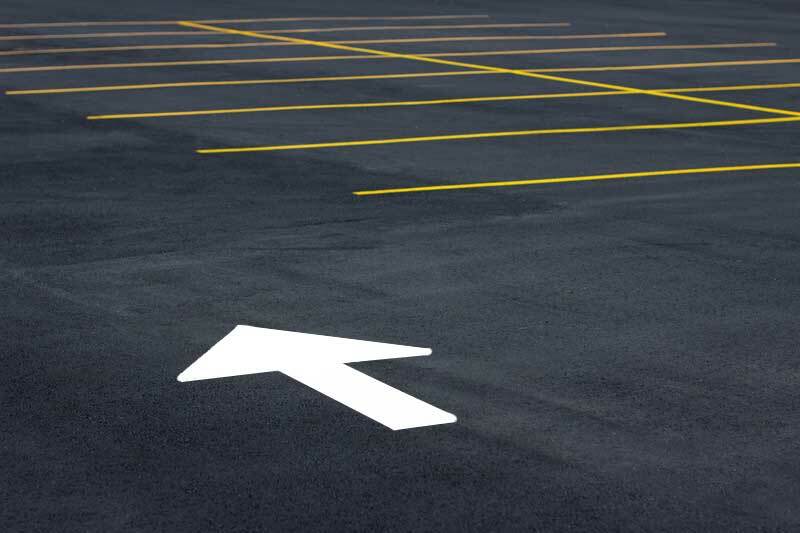 By investing in quality sealing as soon as your asphalt parking lot has been put in, you’re capable of saving yourself and your business a substantial amount of time, money, and stress down the line. When it comes to paving and sealing, you don’t want to skimp and go with a company that’s less than the best. Ensure you get the best paving and sealing service by selecting Greik Bros Paving any time you are in need of for parking lot sealcoating in Cedar Knolls NJ . 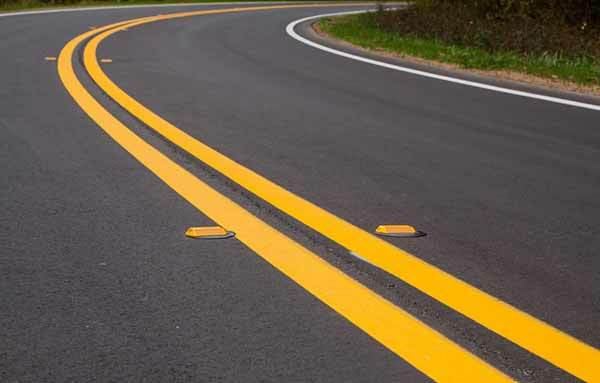 If a quality asphalt paving company in Morris County NJ for roadway paving is what you’re trying to find, you don’t have to get in touch with anyone else but Greik Bros Paving. Greik Bros Paving has a lengthy history of paving roadways in addition to parking lots and driveways as well. Without high quality paved roadways, cities would not be capable of functioning. We would be left without access to essential goods and services as roadways would quickly crack and crumble.